China Hopes for Solution merger NXP and Qualcomm. China is still hoping for a solution for the chipped takeover of chipmaker NXP Semiconductors by the American peer Qualcomm. On Friday, the regulator declared in a statement that the two companies’ proposals were insufficient to remove the concerns about the competition. The financial watchdog wants to keep in touch with both parties. 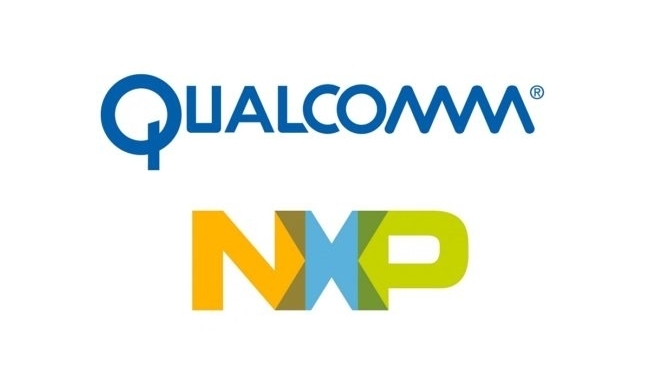 NXP and Qualcomm reached the end of Thursday through the 33 billion pounds merger when they did not receive permission from the Chinese regulator before the deadline set. Peking did not yet have a reason for the lack of support. The acquisition was announced in October 2016. With the original agreement, the companies agreed on the deadline within which supervisors had to express their approval. All other supervisors involved already did that. Qualcomm now has to pay NXP 1.5 billion pounds as a break-up fee.